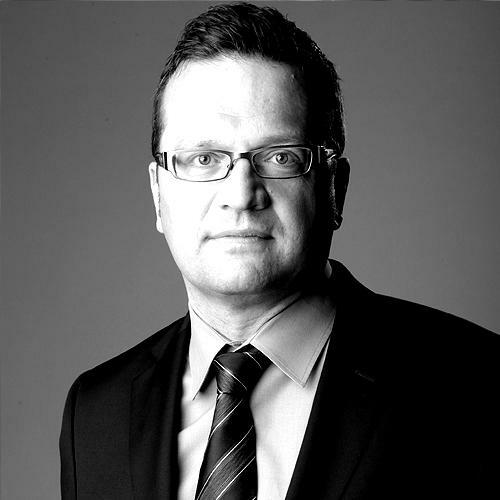 JMC Founder – Jens Moeller Consulting Ltd.
Jens Moeller is passionate about increasing Organizational and Personal Performance – as a Management Consultant, Coach, Author and Speaker. On a personal level, he is an expert in boosting others’ creativity to find solutions for their critical challenges, and to give their thoughts and ideas a structure to work with. On an organizational level, he supports companies to enhance their organizational performance according to their goals, KPI and strategies. Jens Moeller provides a rare benefit to his clients: both strategic and hands-on knowledge about Organizational & amp; Personal Development. Jens Moeller’s broad industry experience includes some SMBs, many of the leaders in their fields. Jens has also worked with local government bodies, a number of global top 10 consultancies, with consulting divisions of large professional services firms and with capital investors looking into acquisitions. His broad industry experience includes the TMT sector (Telecoms including Internet, Media & Technology), Professional Services & amp; BPO, Retail Banking, Oil, Pharmaceutical, FMCG Retail & amp; Mail Order, Logistics, Local Government, Consumer Electronics, Automotive and Public Transportation. There are few insights that escape him, given this breadth of experience. Jens Moeller has worked with us as a reference. He graduated with the highest German degree in Business Administration at Frankfurt. Goethe-University (“Diplom-Kaufmann”) with high accolades. As a graduate, Jens Moeller’s passion for integrating various business approaches earned him the best thesis in his year. Jens holds the Certified Management Consultant (CMC) title, awarded by the Institute of Consulting (UK) in association with the International Council of Management Consulting Institutes. His book on Outsourcing of Customer Management, External Call Center, (published by Deutscher Wirtschaftsdienst in 2000) was one of the first of its kind in Europe. He is one of the quoted authors in the German Ministry of Economics’ Call Center Manual, a Best Practice Guideline for companies and organizations on how to establish and operate call centers. In his sought-after presentations, workshops and seminars, Jens’s vital insights into organizational and personal performance have been enjoyed. Jens Moeller is an active member of the Institute of Consulting (IC), the Direct Marketing Association (DMA), the Institute of Directors (IoD), the Marketing Society, the Call Center Managers Association (CCMA), the Great British Business Alliance ( BBA) and associate member of the Chartered Institute of Marketing (CIM). Based in London, he works with clients across Europe in the English, German and French languages.